I am the proprietor of "RS PIGEON LOFT". In Bangladesh, I am doing business with a good reputation. Day by day my customers are increasing and the demand of various pigeons is also increasing. From a reliable source, I have come to know about your organization. I have some special orders on my hand. 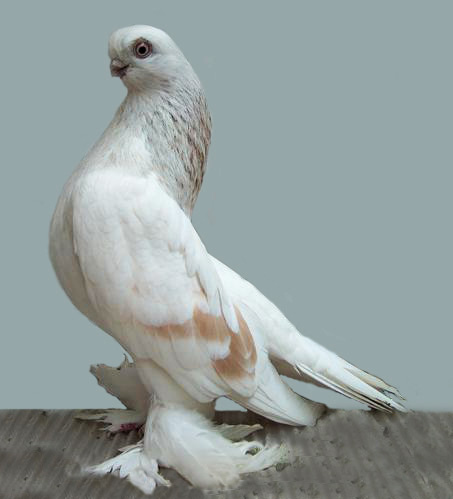 So I am asking you to provide me a best price offer from you as below specified pigeons. I am waiting for your prompt reply. Thank you for your time.